• Bradley Boy MacArthur Wins the Talent Search! • Win Tickets to see a Triple Bill at Hugh’s Room! Bradley Boy MacArthur Wins the Talent Search! 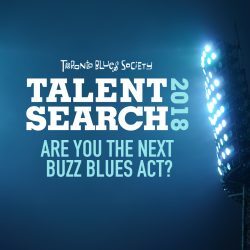 Congrats to Bradley Boy MacArthur (pictured) who will be receiving a professional development package that includes showcase opportunities at the Blues Summit Six, the South Side Shuffle Festival and the Orangeville Blues & Jazz Festival, a photo shoot with Bill King, a performance at The Delta Chelsea Hotel Monarchs Pub, and mentor sessions with industry professionals. Honorable mentions go out to Richard Henderson and The Fraser Melvin Blues Band who took second and third place. Win Tickets to see a Triple Bill at Hugh’s Room! Paul James (pictured), Jack de Keyzer, and Danny Marks perform at Hugh’s Room on Wed Sept 28, and TBS wants you to be there! 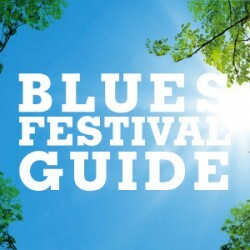 If you are a Charter Member in good standing, send an email to info@torontobluessociety.com with the subject line “Blues at Hugh’s” for your chance to win a pair of tickets! 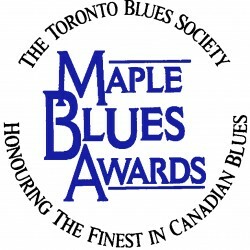 The 25th annual Toronto Blues Society Women’s Blues Revue will take place at the historic Massey Hall on Saturday November 26. The featured artists this year are: Kat Danser, Ada Lee, Emma-Lee (pictured), Treasa Levasseur, Shakura S’Aida, and Suzie Vinnick!